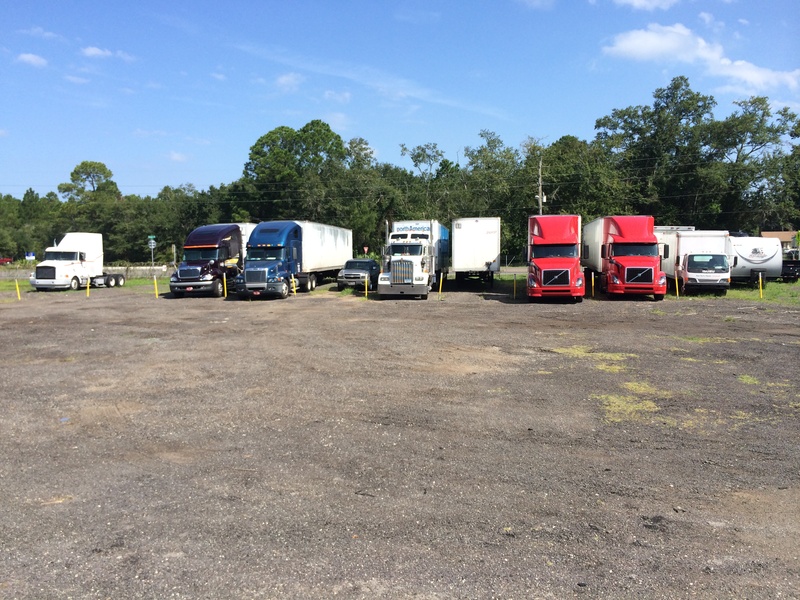 Dee-way towing & storage offers parking on our property. We have a large site available for safe overnight and extended parking. Our lot is fenced, well lit and has 24 hour security for the safety of you and your vehicle. All vehicles are welcome, including trucks, trailers, motorhomes, dump trucks, RV’s and cars. We provide instant service and are available 24 hours a day, 7 days a week.